Building leg muscles was not an easy task even for some of the greatest names of this sport. 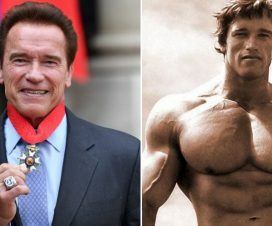 Arnold was one of the people who had to overcome this obstacle. Find out how The Austrian Oak jumped over this hurdle on his path to glory. 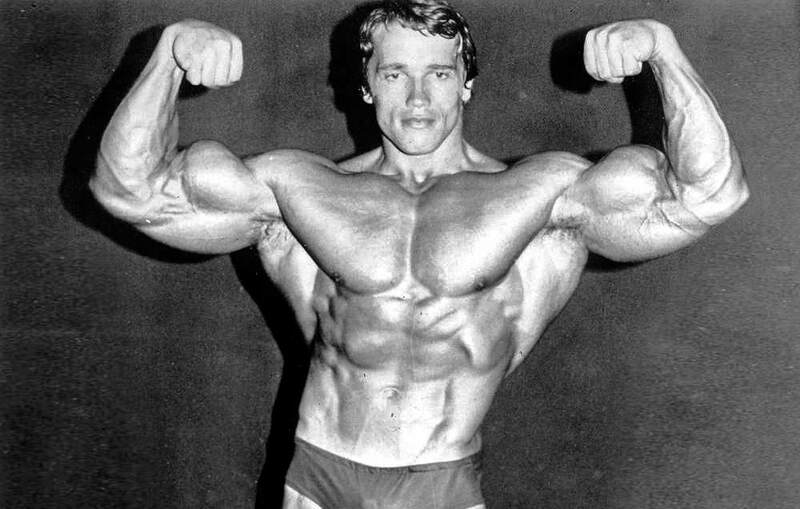 In his early days, when the Mr. Olympia and big screen star was just entering the world of bodybuilding, Arnold Schwarzenegger had one obvious weakness. His legs. Tall bodybuilders are the ones that face the greatest challenge in developing their leg muscles. At 6’2″, Arnold knew he’ll need to work hard to bring his legs up to the level of his other muscles. 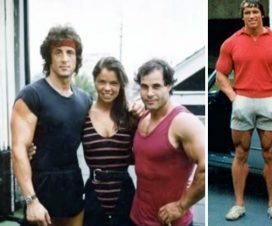 Yet, he accepted this challenge taking punishing, often nauseating workouts, training three times a week until he balanced his legs to perfection. 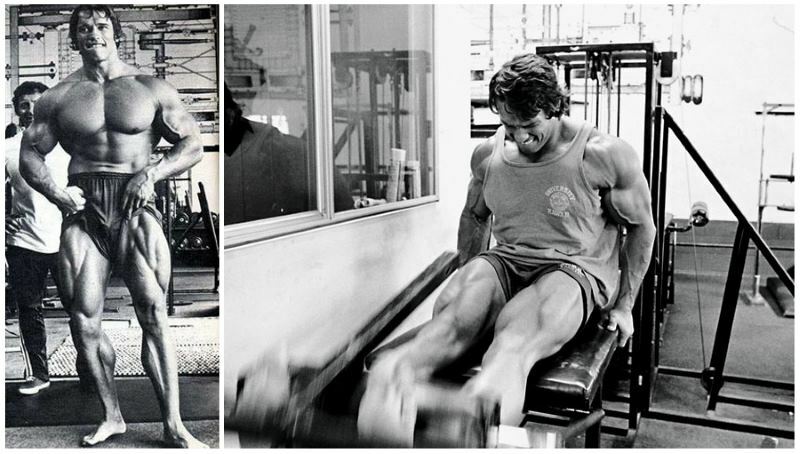 Arnold didn’t change the exercises of his leg routine. Just his approach to training. He was ready to tolerate excruciating pain, determined to push his body beyond its limits. The exercises themselves are not the greatest problem. The trick is into duplicating this training intensity until your legs are turned into a jelly. If you think that you have what it takes to raise up to the task, than give it a shot. One of the greatest problems in training your legs results from the size and endurance leg muscles. Arnold soon found out that subjecting the legs only to heavy overload is simply not enough. According to him “you have to use heavy weights and sufficient volume to stress the fibers involved and exhaust the endurance capacity of the muscles”. That’s when he decided to increase the volume of his training. 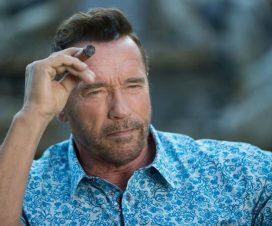 “For many years, I did only five sets of squats when I really should have been doing eight…[and] I did not put enough weight on the leg-press machine,” he said. 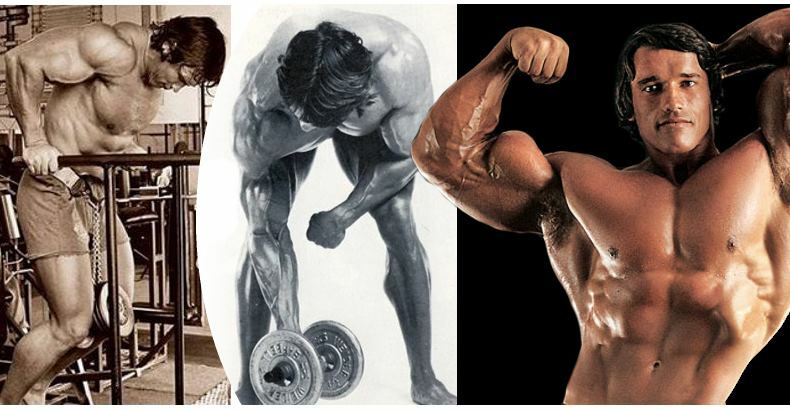 “Once I realized my mistakes and corrected them, my thighs began to grow thick and massive.” In the heydays of his career, he was doing twenty sets targeting the leg muscles, taking them all to failure, the warm-ups excluded. 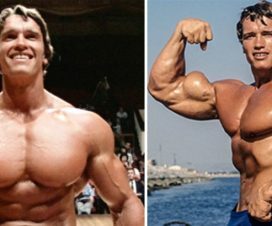 Increasing the volume is what transformed his weak body part into one of his greatest assets putting on considerable size and increasing his strength. His record is 400 pound squat for eight reps. Although high-volume training can be extremely demanding, given the time your body will adapt. So, take it to the gym and try implementing it for six to eight weeks. Avoid training your legs without a partner. “A good training partner pushes you to handle more poundage and gives you incentive to grind out more reps per set. 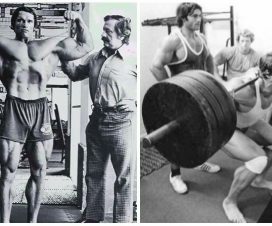 Workouts are more fun with a partner as well as more competitive…you challenge each other”, Arnold said. Your partner can, for example, jump in as a spotter after you’ve forced out all the reps you can for squats, holding the weight before you do one more rep.